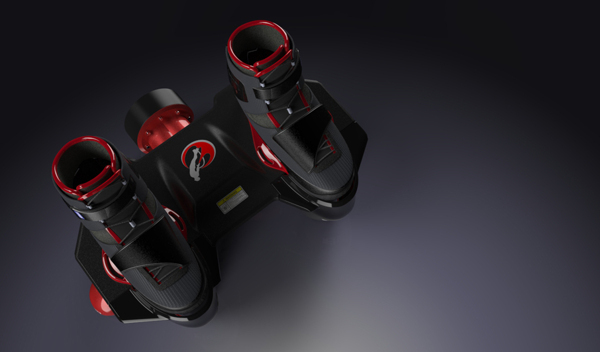 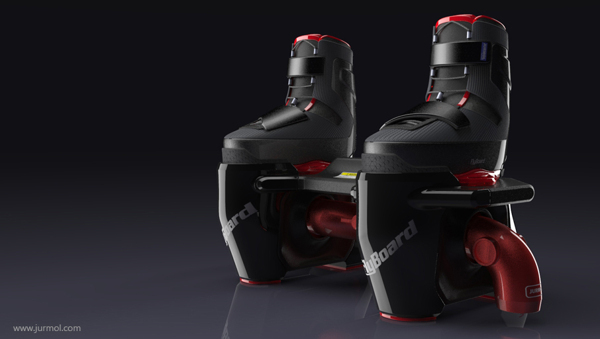 The Flyboard is designed by Jurmol Yao which is a watersports apparatus which allows propulsion underwater and in the air, it could be compared to a powered wakeboard. 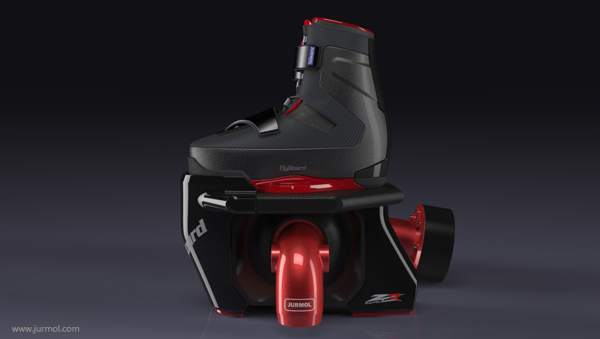 The Flyboard comes complete with the Electronic Management Kit which allows operation of the PWC throttle, kill switch and starter from the Flyboard. 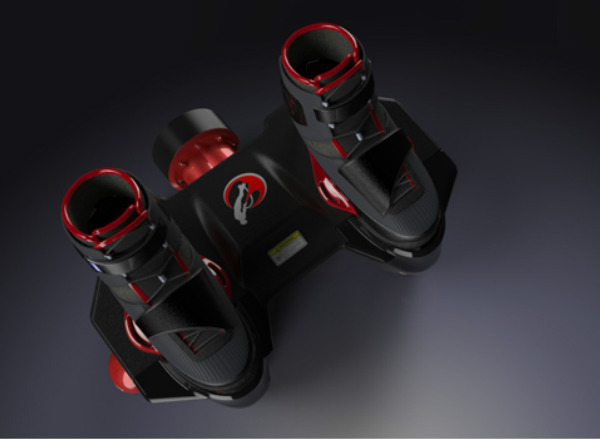 This method allows for better flight precision and its intuitive use provides the Flyboard Operator exceptional sensations. 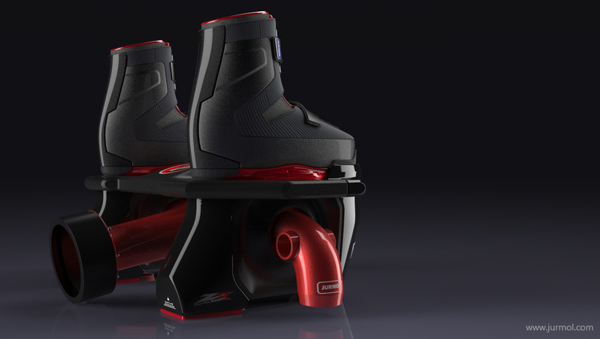 Usually after about 20 minutes you can already move underwater like a dolphin and challenge the gravity like superman.